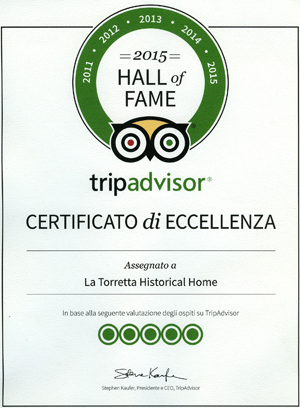 The village of Casperia and La Torrretta Bed and Breakfast have been featured in the most important international newspapers. as part of it’s « Hidden Gems » series, the Guardian published « An hour from Rome, but a world away » describing Casperia as a « slow town, an oasis of peace that the modern world has passed by ». 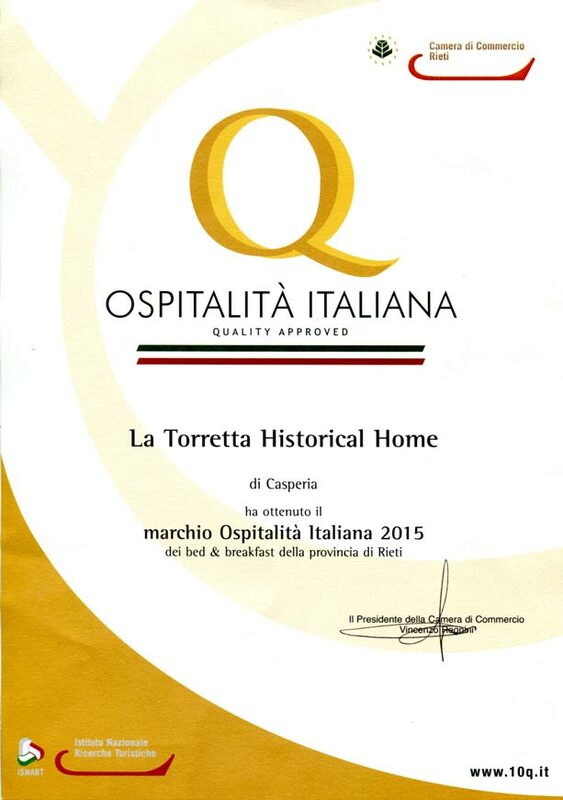 « The Olive Oil Tasting » at La Torretta Bed and Breakfast. Celebrity chef Gary Rhodes was our guest at La Torretta for the filming of the television series Rhodes Across Italy, which was broadcast on the Good Food Channel . 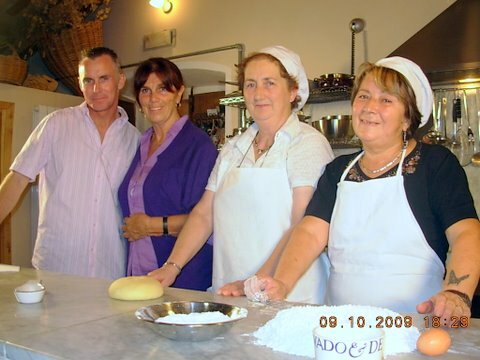 Gary Rhodes journeys through ten of the Italian Regions, on a culinary adventure to discover the delicacies of each region. 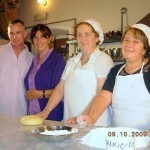 Casperia, was chosen as a second stop after Rome for the Lazio Region, and Gary loved the quality of the Sabina olive oil, and had great fun making the local pasta Stringozzi, here at La Torretta bed and breakfast. 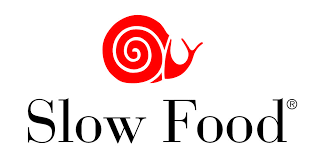 La Torrretta organized a Slow Food event for the BBC Countryfile programme, a festive occasion during which local producers offered tastings of prize winning olive oil, ricotta cheese, sausages made from a special mountain pig, and the locally made organic ice cream. The programme was filmed in La Torretta and in the streets of Casperia. 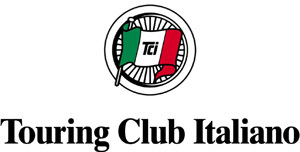 The Italian travel show « Sereno Variabile » has also featured La Torretta and Casperia.